Home › Read Journals › Feb. 28, 2016 – Rise ‘n shine for a serene Sunday, folks! Feb. 28, 2016 – Rise ‘n shine for a serene Sunday, folks! 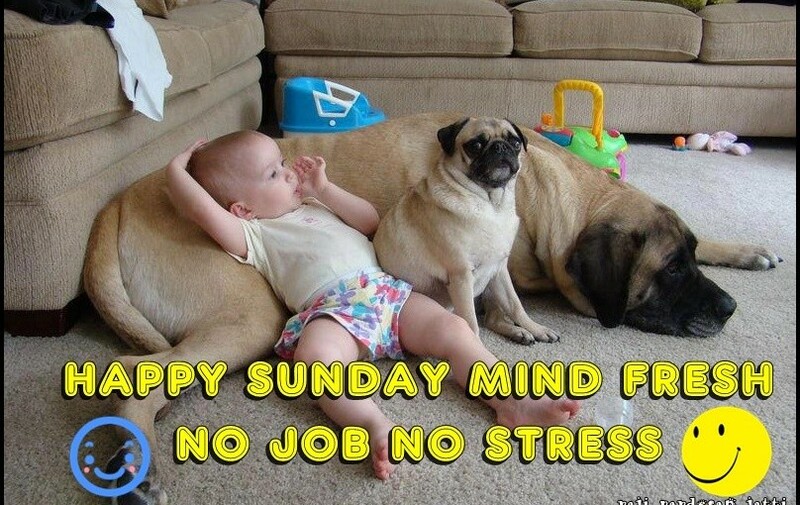 Good morning and greet what’s going to be a beautiful and serene Sunday, folks! Let’s have a great and productive but sane and safe day – and let NOTHING and NO ONE dictate less!